What if gene-hacking and making biotronicols would be so easy, it could be made by everyone? What if there would be genetic modified animals and no one knows who created them? And for what purposes would they be used? What if hybrid viruses were developped, with the aim of changing both the binary digital code and the DNA code of Biotronicols? What if your biotronicol was going to mold or rot? Is six base DNA perhaps even more vulnerable? Could DNA switches be turned on and off? Could spyware be pre embedded in biotronicols which are ready to be sold? What if you put biotronicols from two different manufacturers close next to each other? 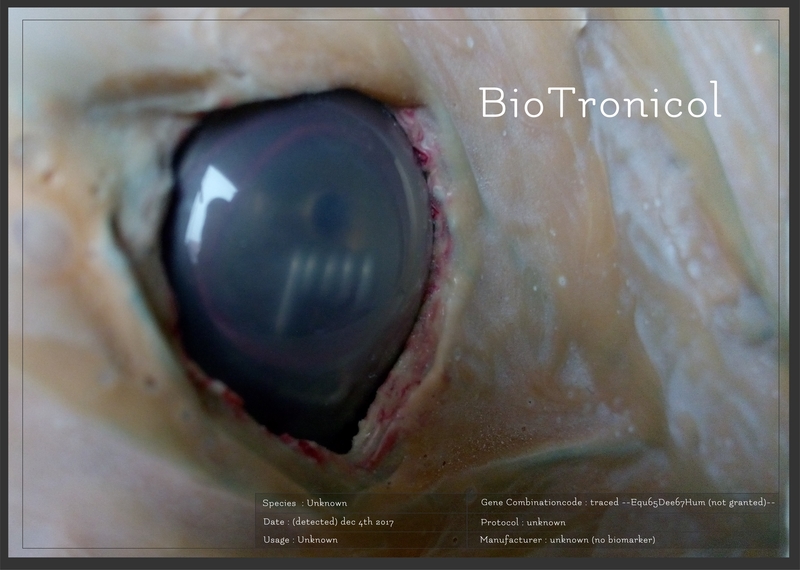 Is a biotronicol a living being with consciousness or could it develop one?